Kendo UI is a great framework to use, sometimes what you are looking for is not out of the box, but it’s not really difficult to make it work as you want to. 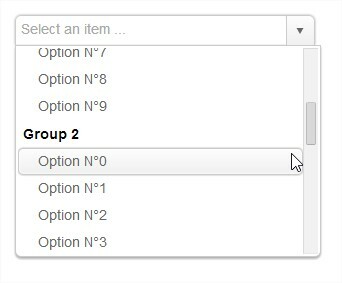 Kendo provides aÂ� combobox and aÂ� dropdown control, the following article uses the combobox for the example but applies for both controls. 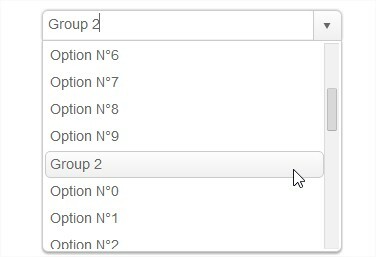 What I want to achieve is to build a combobox with an optgroup. 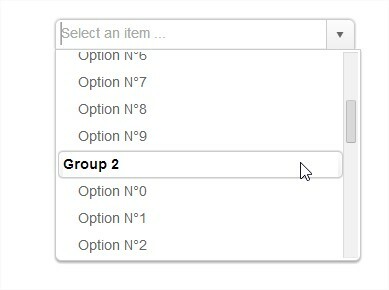 Fortunately,Â it’s not that hard to make it work like if this option was existing.